Wha's the BEST SEASON to Get Your Carpets Cleaned? It’s often debated what time during the course of a year is the best season to have your carpets professionally cleaned. For us at AmeriClean, our busiest season is Spring followed by Fall in preparation for the upcoming Holiday season. Ideally, of course, wouldn’t it be nice to have your carpets cleaned every season? But, let’s be practical. Most of us don’t have the time or resources to make this happen. So, let’s think about this for a little while. If you’re going to have your carpets cleaned once a year what is the best season to have your carpets cleaned? Spring? Summer? Fall? Winter???? A lot of people that we talk to just want to wait until the nasty Winter weather is done and over with. That way they can get all of the salt and dirt and everything else tracked into the home out of the carpet and ready for Spring and the rest of the year. That makes sense if you are one to wear shoes and snow boots throughout your home. Now let’s look at it from a different angle. Let’s walk through the course of a year in your home beginning with Spring. Spring arrives and we open our doors and windows to let in some fresh air. With that fresh air comes dirt, pollen, mold spores, exhaust fumes, and anything else floating around in the air outside. All of that gets kicked around and filtered throughout your home from your central A/C unit. Your carpet, rugs, and upholstery act as big giant air filters eventually capturing and trapping all of those outdoor pollutants. Then the Spring rains come and with them a mess of shoes. Practice removing your shoes before walking on carpet whether it’s Spring, Summer, Fall, or Winter to help keep floors cleaner between professional cleanings. Then comes Summer. We spend a lot more time outdoors in the Summer and a majority of us take Summer vacations away from the home for a week or two. This would be a good time to clean carpets after we’ve “aired out” the house in the Spring. The best time to clean? Maybe. Maybe not. It depends on your preference. Remember you’re not spending as much time indoors this time of year. The Fall is the second most popular time to have carpets cleaned. It’s a great time to get ready for the holiday season and holiday guests. Kids go back to school and you want to get the house ready for a long Winter. I get it, first impressions mean a lot and you want your home to look its best. But think about all of that foot traffic and how are you going to ask everyone to remove their shoes when they come in? Spills, Christmas trees, oh my! I’m thinking I’d rather clean up after the Holiday season. Winter sets in and the house is bundled up tight. No open windows. Doors close quickly. Winter is the season in which you will spend the most time indoors. The days are shorter and there’s not much going on outside. Sure, you may be an avid Winter sports fan and you may even take a Winter vacation to get away from it all. But, you’ll still come home to a warm house and curl up with a book by the fireplace in your favorite recliner. Or maybe you’ll snuggle up to the family pet on the couch and binge watch your favorite TV show. If it were me, and I had to choose one time per year to have my carpets cleaned, I choose Winter. And I wouldn’t forget to have my upholstery cleaned. Clean up the pollutants, soil, and stains from all of the other seasons and enjoy your time indoors. It will not only improve your indoor air quality but also your mood. Now the best part is that you don’t have to choose just one time per year. We can get really creative with your needs and wants. Let’s say you have a 4 bedroom house with carpet in all of the bedrooms, hallway, stairs, living room, and dining room. It’s not all or nothing. We can customize a Stay Clean Program to fit your needs based on the amount of foot traffic your home receives, and whether you have pets/kids/grandkids, etc. For example, we clean your stairs, hallway, and living room twice per year and the rest of it once per year. We can offer you some significant savings the more often you have us clean the carpets, upholstery, tile, or Oriental/area rugs. The best place to start is to clean what you can now. 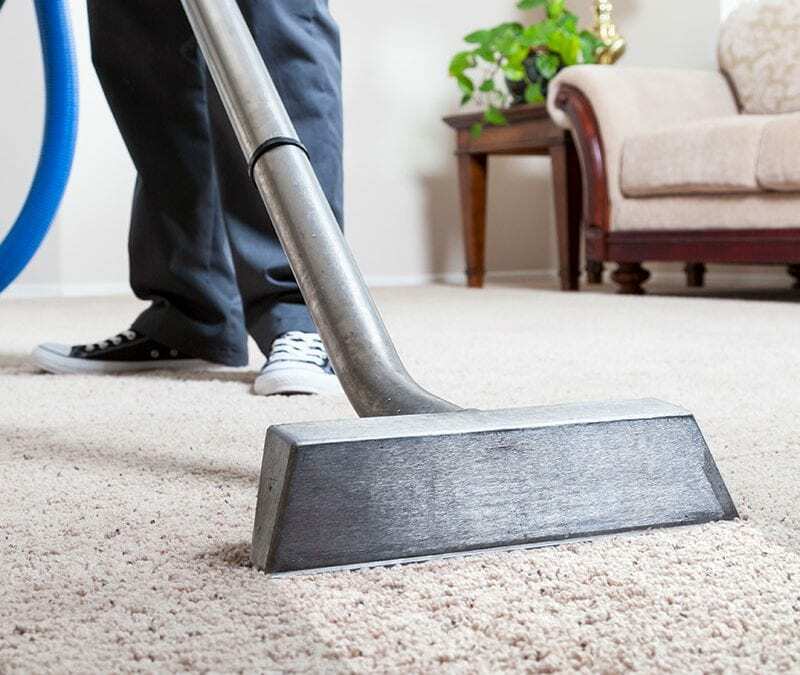 Remember, even if you can’t see the stains, soil, and pollutants on your carpet, there’s a tremendous amount you don’t see that is slowly but surely wearing away at your carpet. Same goes for upholstery and especially wool rugs. Wool fibers hide more soil than any other fiber.